Flynn Broady has announced he’s running for the Cobb County District Attorney seat in the 2020 election. The position was vacated by Vic Reynolds, who was recently appointed director of the Georgia Bureau of Investigation. John Melvin has been serving as Acting DA. “Through expansion and focus on accountability courts, diversion programs, and pretrial programs, we will seek to identify and resolve the issues of substance abuse, domestic violence and mental illness that plague our community. With help from local school boards and concerned parents and citizens, we will work to reach those vulnerable to gang membership by being visible in our schools, educating and mentoring our youth, and making our community safer for everyone,” he wrote. Broady, a Democrat, served 26 years in the military, retiring with the rank of Infantry First Sergeant. His experience in the Cobb County court system includes working as an Assistant Solicitor General, serving the role of Veterans Treatment and Accountability Court Coordinator, and is now Prosecuting Attorney for the Cobb County DUI Accountability Court. 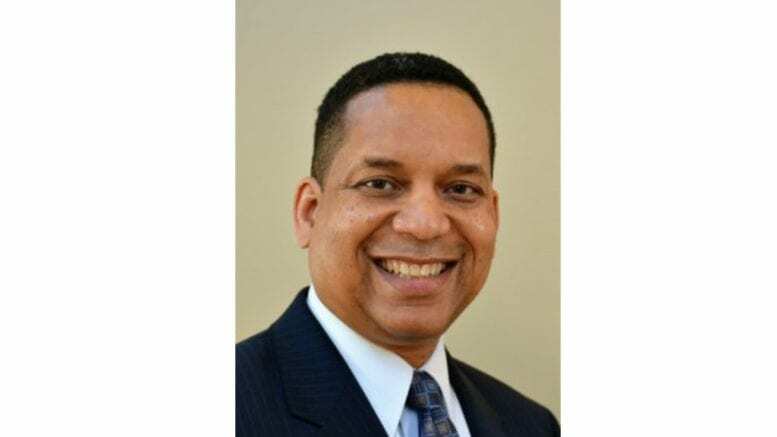 He holds bachelor’s degree in Public Management from Austin Peay State University a Master’s of Public Administration degree from Kennesaw State University and a law degree (JD) from the Seton Hall School of Law. He ran an unsuccessful campaign to represent District 11 in the U.S. House of Representatives during the 2018 midterm elections. 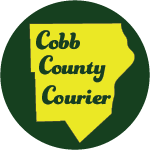 Be the first to comment on "Flynn Broady announces run for Cobb District Attorney"